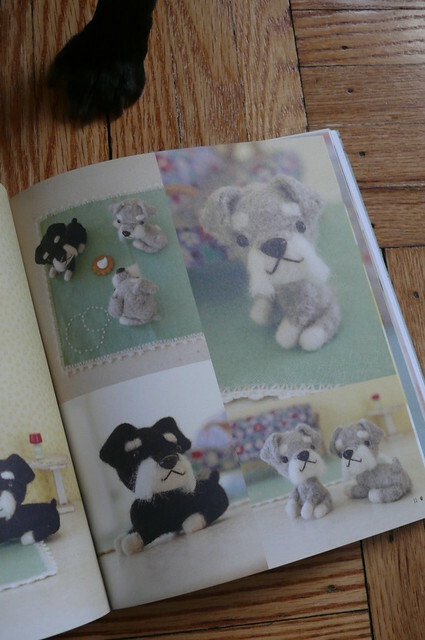 Book Report + Giveaway: Love at First Stitch! 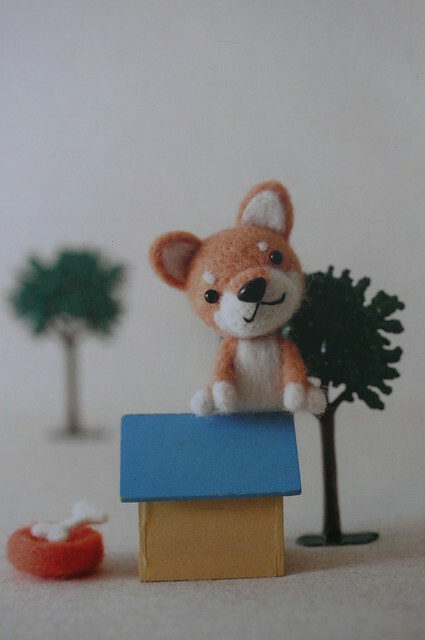 Hi, guys! Hope all of you are well and that you had a great Thanksgiving weekend, if you celebrate! 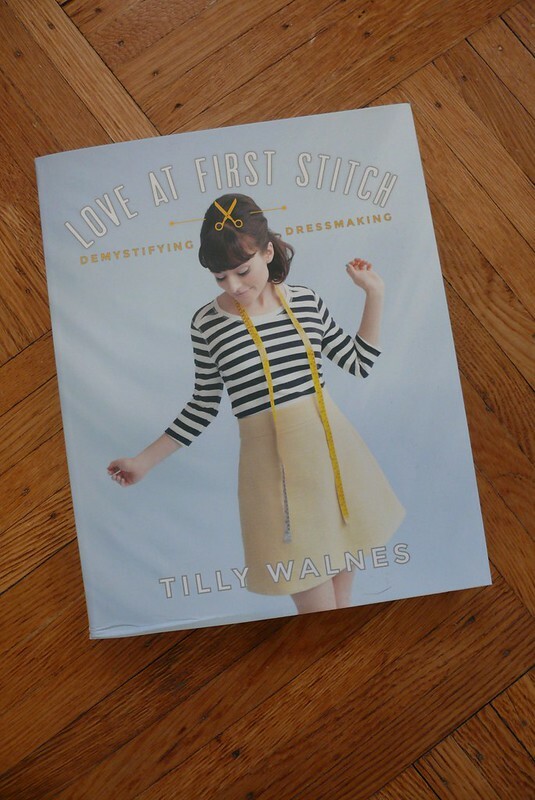 Roost Books contacted me a while back to see if I would be interested in doing a review and giveaway to celebrate the U.S. launch of Tilly Walnes’ book, Love at First Stitch. 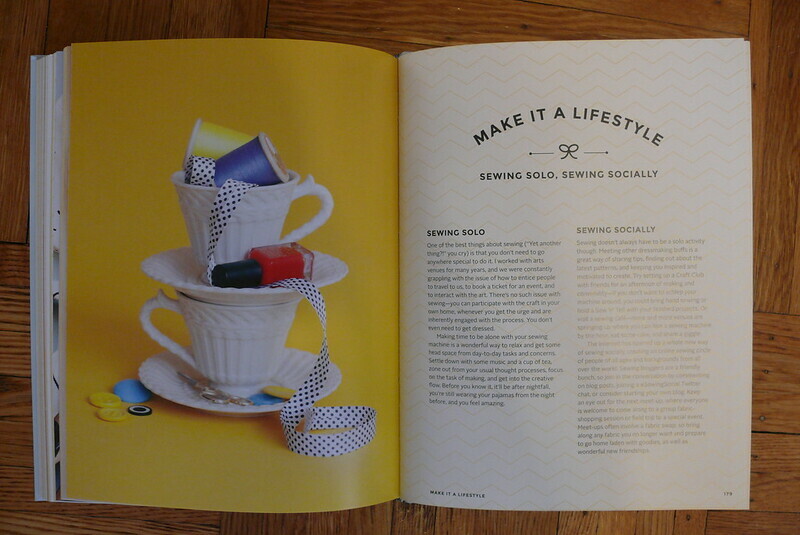 At first I wasn’t sure if I wanted to do it, since the book was so widely-reviewed in the sewing blog community around the U.K. launch. I wasn’t sure I had anything new to say about the book, or if there’s even a single person who reads my blog who hasn’t heard of the book before! But I decided to host a giveaway for one simple reason: it’s a great book and I’d love for one of you to get a free copy! You see, I’d already ordered two copies of the book, before it was released in the States (I don’t even know if I should tell you this, but Book Depository ships books INTERNATIONALLY FOR FREE… how is this even possible?!?! Hide your wallets!!!). I ordered them for a couple of friends who are beginning sewers, so I flipped through the book before handing it off to them and was thoroughly impressed. 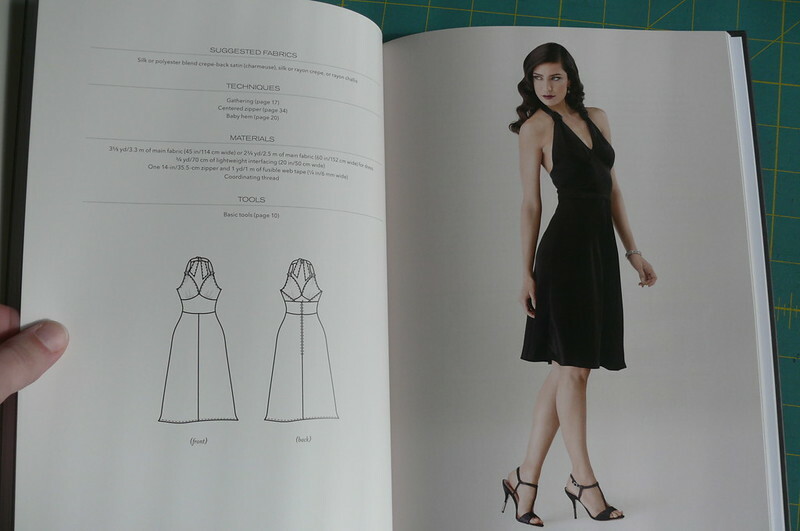 There’s a wealth of information about dressmaking in there- far more info than I had at hand when I began sewing- and it’s organized in a way that makes it easy to build on your skills as you progress through the book. 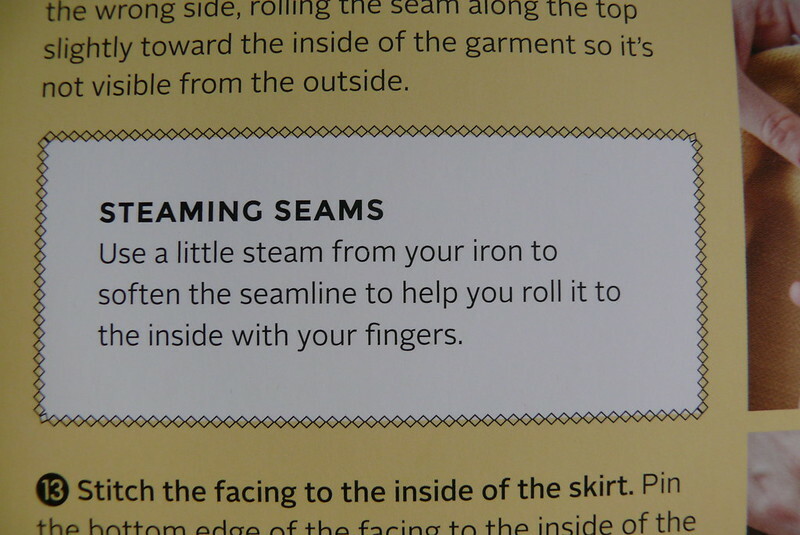 I appreciate that Tilly takes the time to explain not just the what’s (use interfacing), but the how’s (apply it with your iron) and the why’s (it stiffens your fabric and is used to help things keep their shape, etc.). And there’s quite a bit of info that I would’ve really benefited from as a newbie, such as this section on understanding ease. 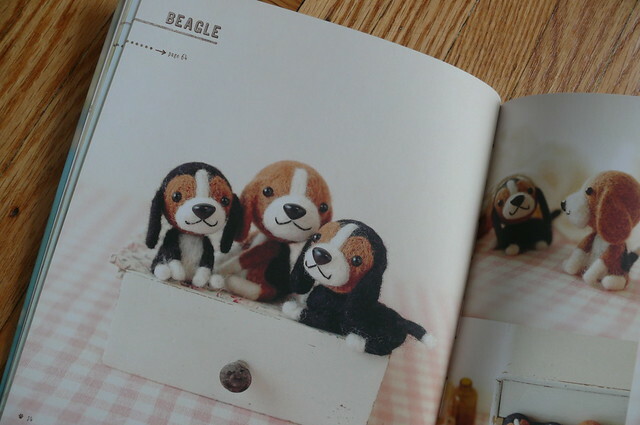 I would’ve had much better results in my early sewing projects if I’d had this book! Obviously, everyone’s taste is different, and these styles aren’t for everyone, but I find them much more appealing than the patterns you usually see in books aimed at beginners (like the book I used as a beginner, Sew Everything Workshop… it was a good resource for a newbie, but I didn’t make a single pattern from the book because I didn’t like any of them). 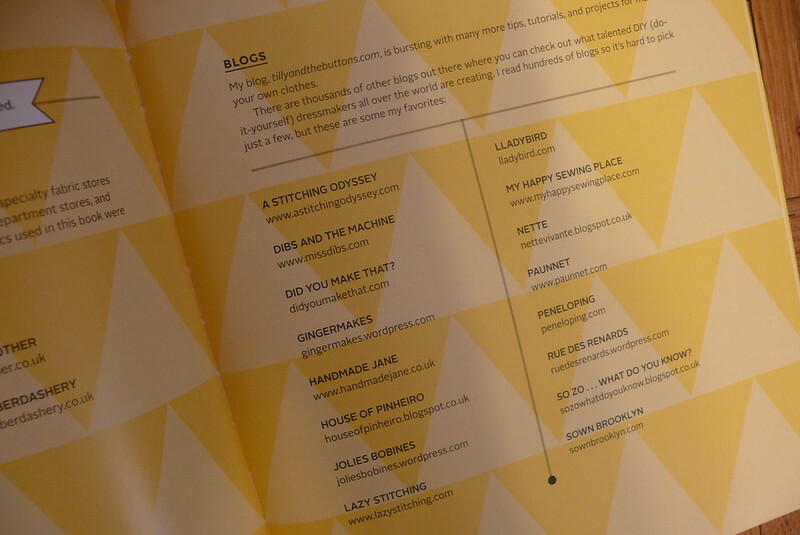 I was also tickled to see a shout-out to my blog in the book… thanks, Tilly! 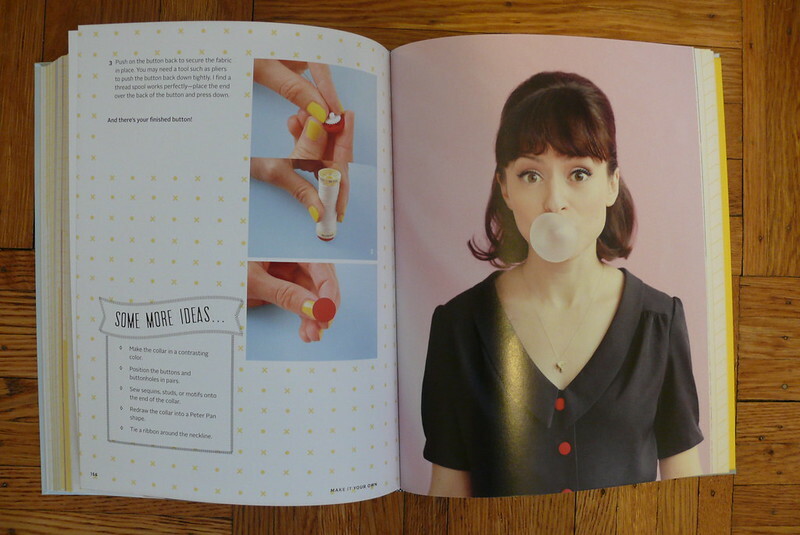 I didn’t know that she’d done that, so I was really shocked when I flipped through the book and saw it! 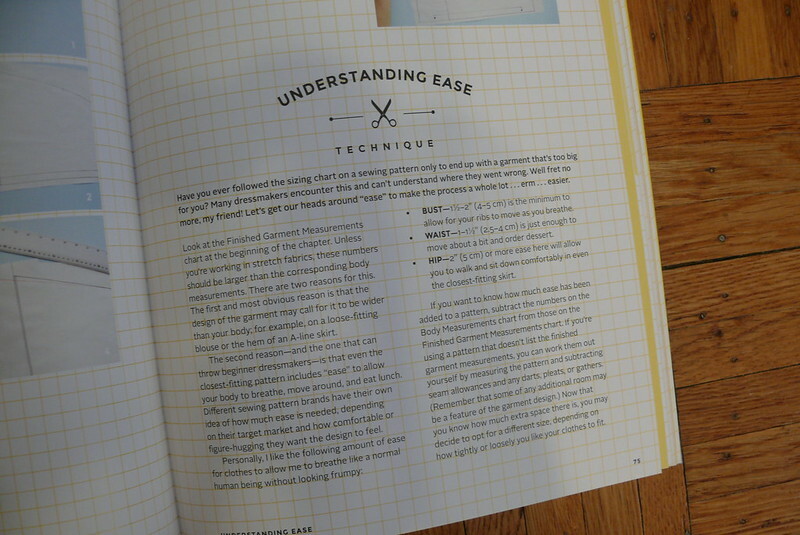 I do appreciate that she includes information on blogs, though- I know I’m not the only one who learned almost everything they know about sewing from blogs! Alright, now it’s time for the giveaway! It’s open to US readers, and I will pick a winner using random.org. If you’d like to be entered in the drawing, please fill out the Google form below before Monday, December 8th at 11:59P EST. Good luck! 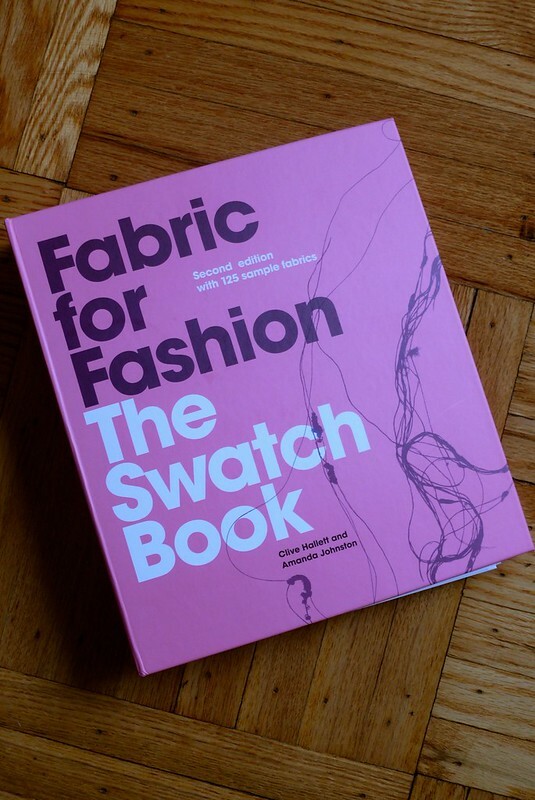 Book Report + Giveaway: Fabric For Fashion… The Swatch Book!!!!! Friends, I’m a fabric addict. So it should come as no surprise to you that I’m in love with this book! 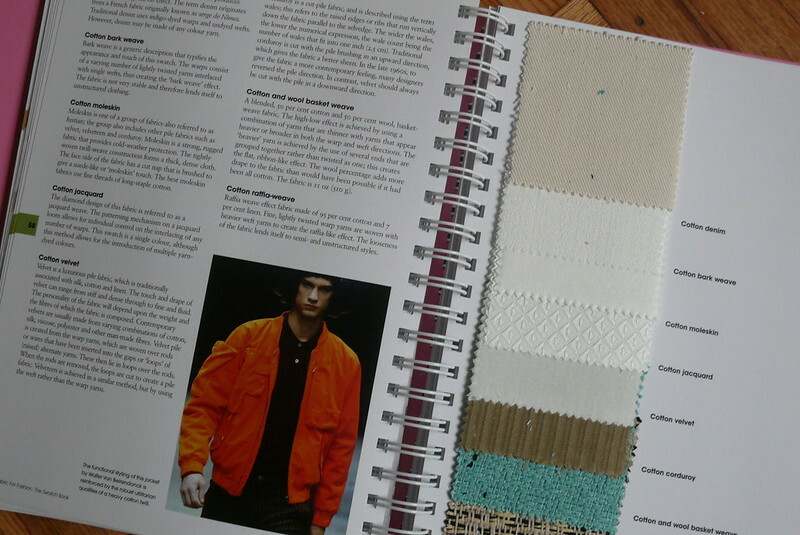 It’s the brand-new second edition of Fabric for Fashion: The Swatch Book! I had my eye on the first edition, but it’s been out of print for some time, so I was really excited to receive this from Laurence King. 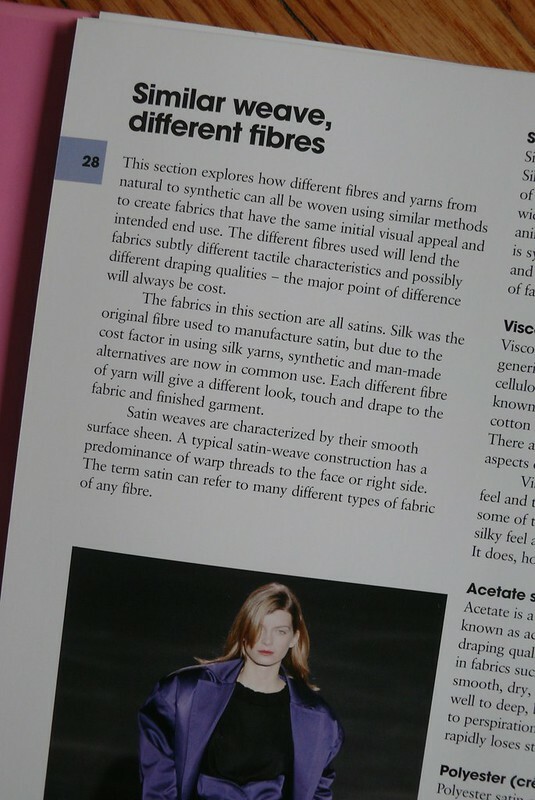 The book is packed with information about different types of fibers, and it’s all very clear and well-organized. 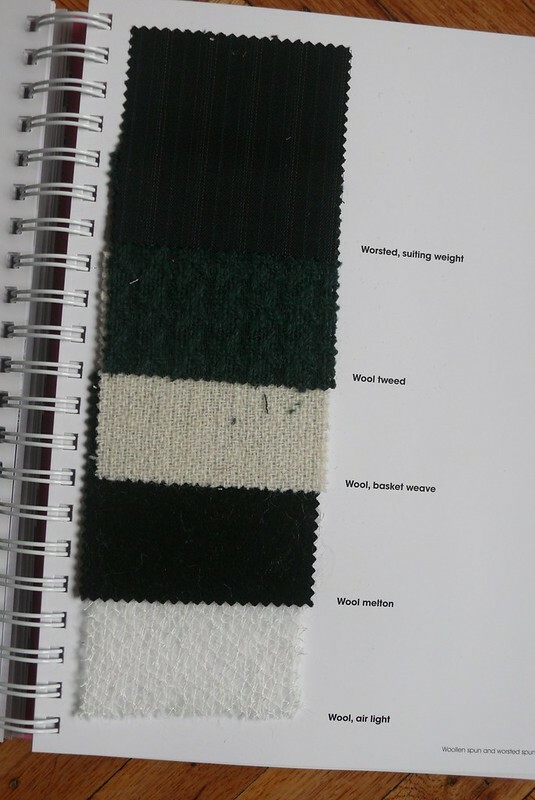 The book is divided into sections about animal fibers, plant fibers, and man-made fibers, and is subdivided into smaller groups within each section. It’s easy to navigate and find what you’re looking for. But the stars of the show are the swatches! There are 125 swatches, an almost shocking amount! 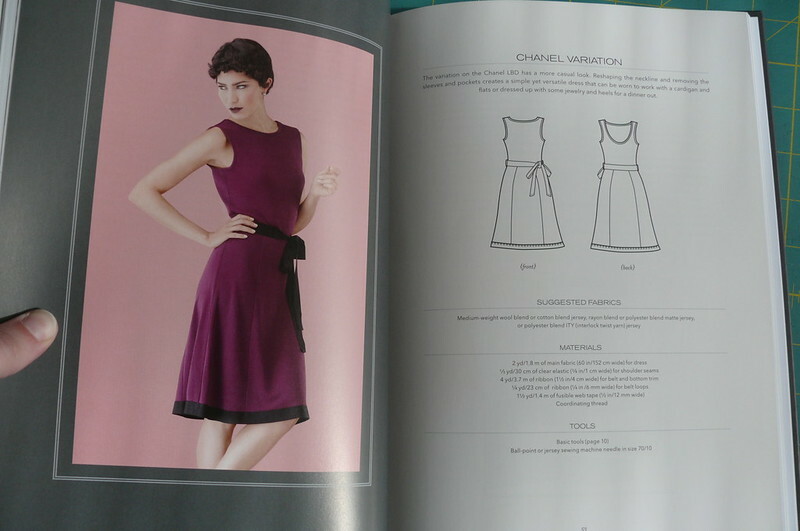 I’m not sure I could’ve named 25 different types of fabric, let alone 125, before picking up this book! But I really appreciate that they sampled so many variations of fabric because it’s the variations on similar fabrics that are really hard to tell apart, right? It’s really easy to tell cotton twill from silk charmeuse when they’re both in front of you, but can you tell the difference between silk habotai and silk crepe de chine? Cotton satin and cotton sateen? Lawn and organdie? You can with the help of this book! 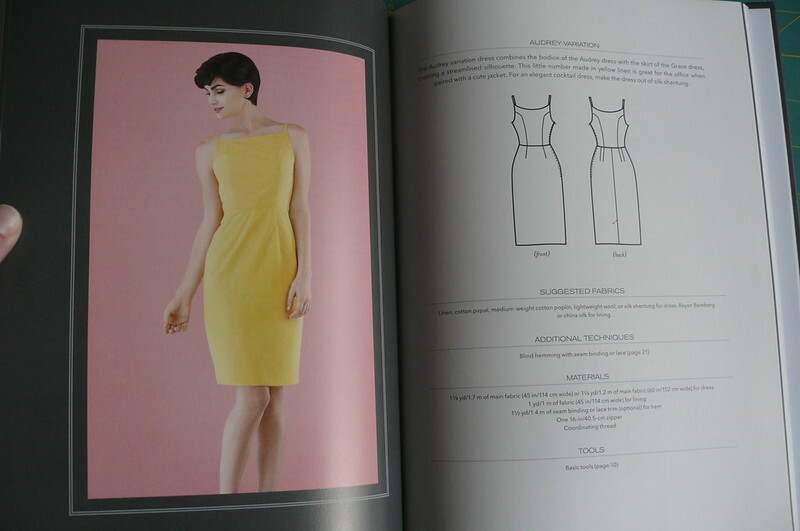 I really appreciate that the book gives good information on which fabrics are more ecologically sustainable (hemp, ramie, and jute are three examples… none of which are easy to find in my neck of the woods!) and which ones need lots of processing. I also really like that the qualities and best uses for different fabrics are listed (so you can decide whether to use silk, viscose, acetate, or polyester satin for your garment, depending on whether you need your garment to resist wrinkles, be very colorfast, wash well, or mold to the body). 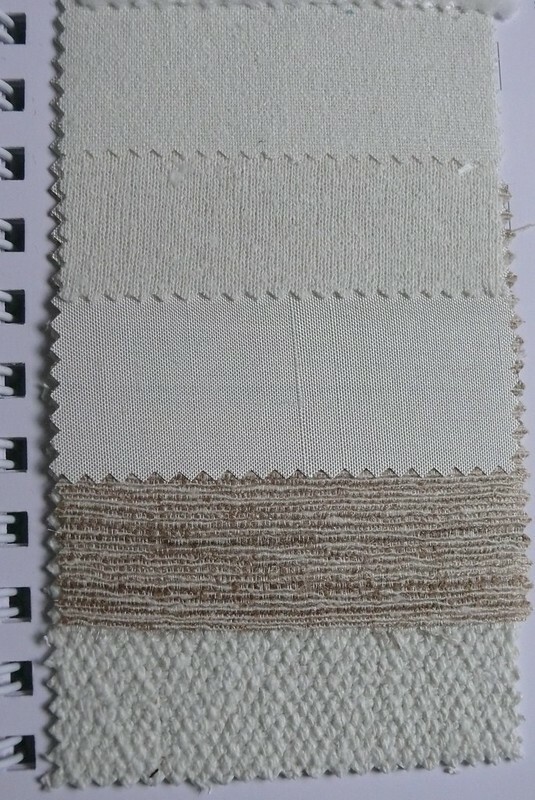 The swatches are, for the most part, undyed (read: beige). I was hoping for a rainbow of colors and prints, but the authors were probably right- you want to notice the qualities of the fabric, not the colors and prints! But dudes, I still love the swatches. I’m a touchy-feely person and when it comes to fabric, even more so! 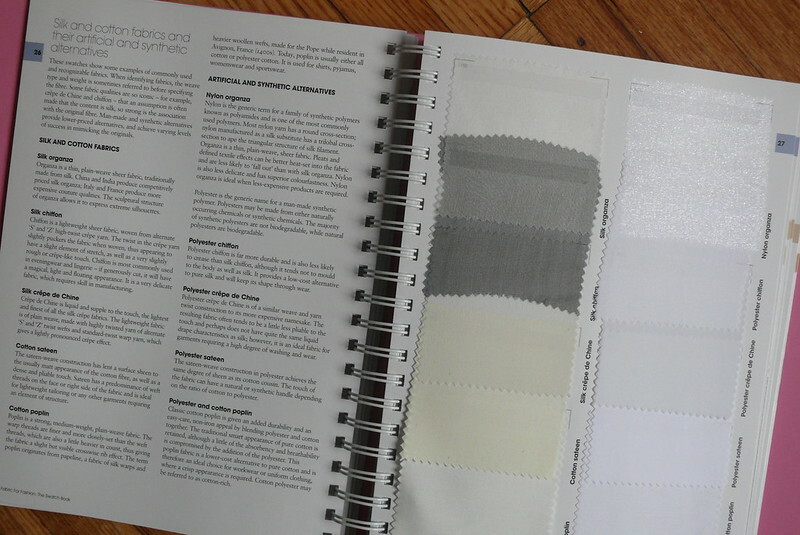 You can read pages and pages about a fabric’s qualities, but nothing is quite so telling as touching a swatch! I really, really like this book and wish that everyone could grab a copy. However. 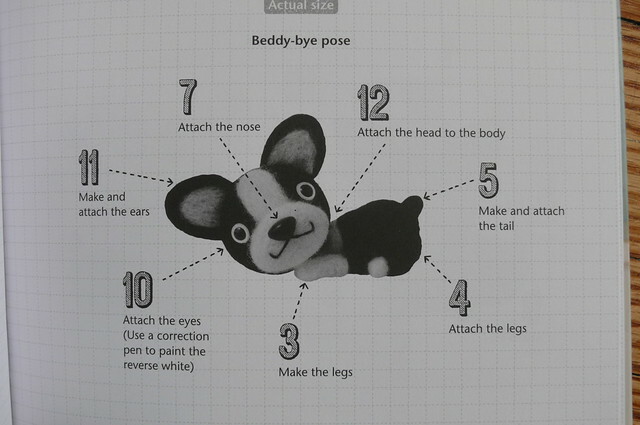 The big drawback is the cost- $95 USD retail price (although you can preorder it from Amazon for $63). Yikes! I understand why it costs so much – it can’t be cheap to produce and assemble – but still, it’s expensive. Better put it in your letter to Santa and cross your fingers that you’re on the nice list, not the naughty one! Or request it for your local library- it’s a great resource! Good news: I can give away a copy to a US reader (I’m sorry, international friends… I’ve got another giveaway coming up that you’ll be able to enter)! Please use the Google form below to enter. I’ll draw a winner on Sunday, November 9th. One last item of business- I forgot to announce it earlier, but the winner of the Famous Frocks: The Little Black Dress giveaway is Sarah Moum! Yay! What have you guys been up to lately? 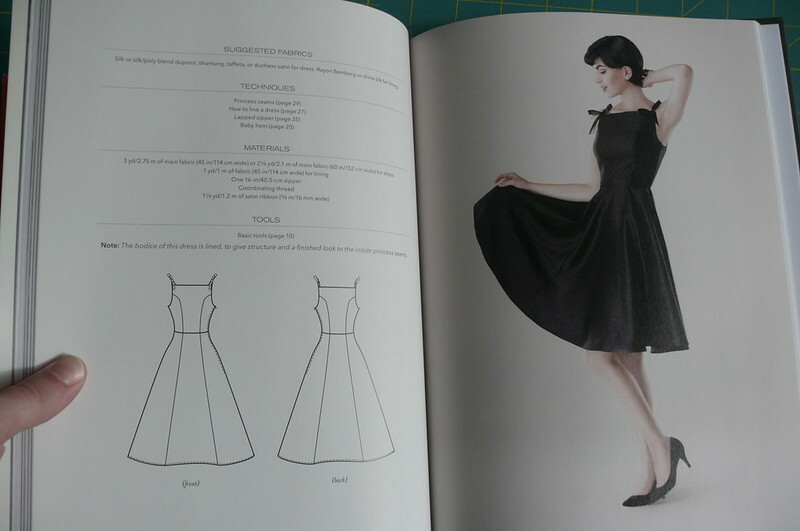 Picked up any good sewing books lately? Hello, friends! Hope you’re all having a great week! Today I have a book review to share with you! 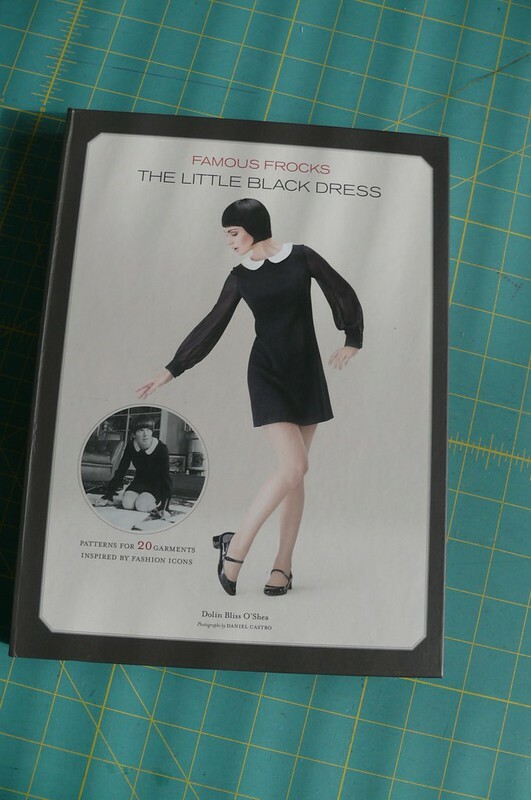 Chronicle Books sent me a copy of Famous Frocks: The Little Black Dress. 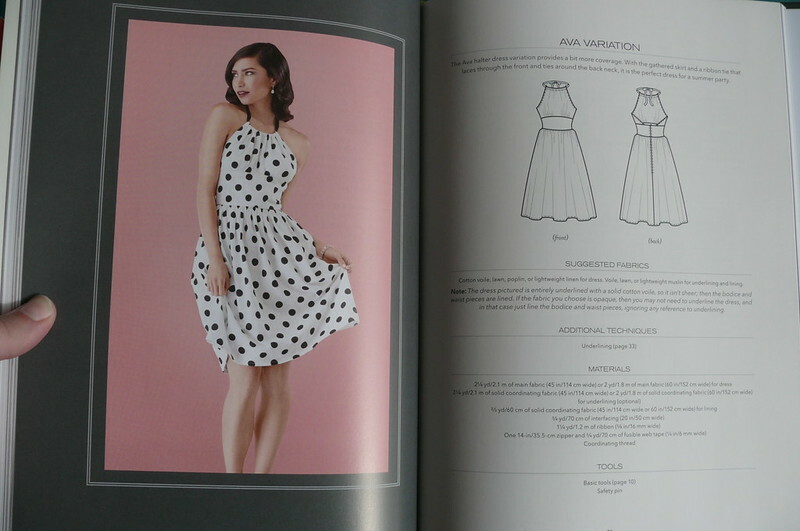 The book features 10 patterns to help you recreate iconic LBDs from the 1930s to the 2000s, and 10 variations on these patterns that are shown in colors or prints to help you imagine these dresses in another setting. I’m not really into historical or vintage sewing, but I thought some of you might like to see the book, so I agreed to check it out. But I was pleasantly surprised to see that the dresses, for the most part, aren’t too costume-y! 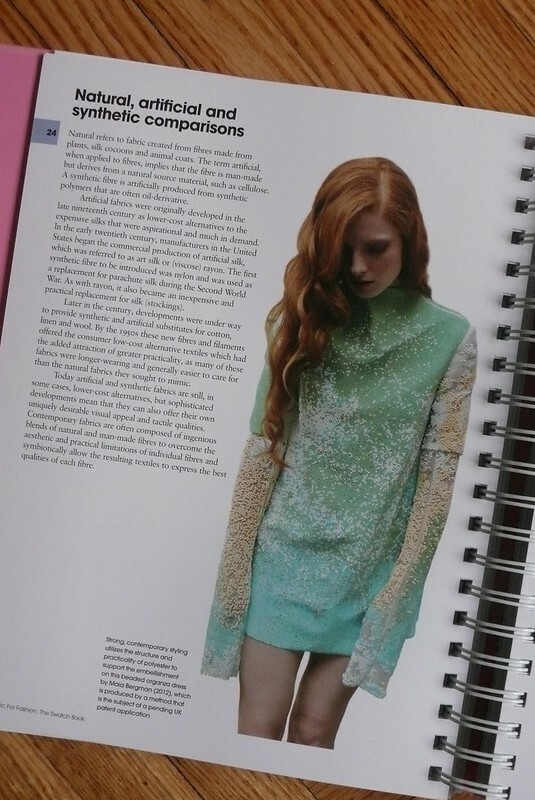 The author is Dolin Bliss O’Shea, a technical designer and patternmaker. To be honest, I’m often leery of the patterns in books like this- they just don’t always seem to work- but knowing the author’s background and qualifications makes me much more comfortable. 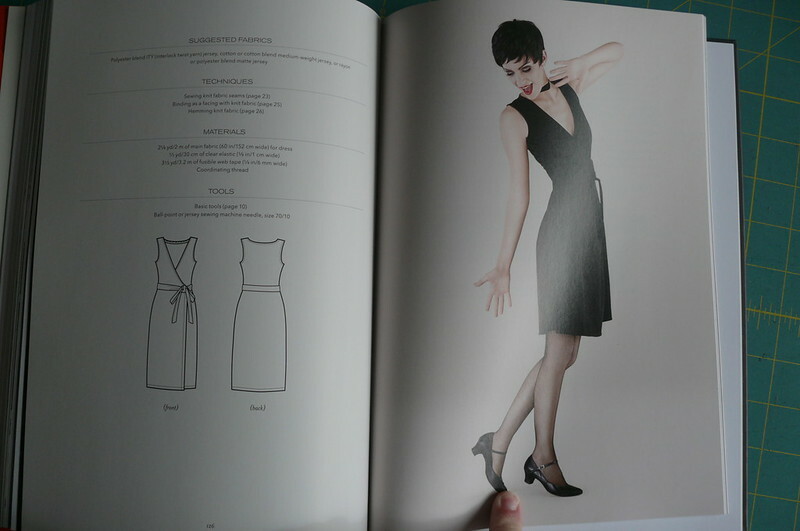 Joan Crawford-inspired… I really like the waist inset. Pretty! The designs are inspired by Coco Chanel, Joan Crawford, Ava Gardner, Audrey Hepburn, Grace Kelly, Mary Quant, Liza Minnelli, Anjelica Huston, Princess Diana, and Kate Moss… a few of the usual suspects, but a few that are a bit off the beaten path. It would have been nice to have some diversity in the lineup, though. 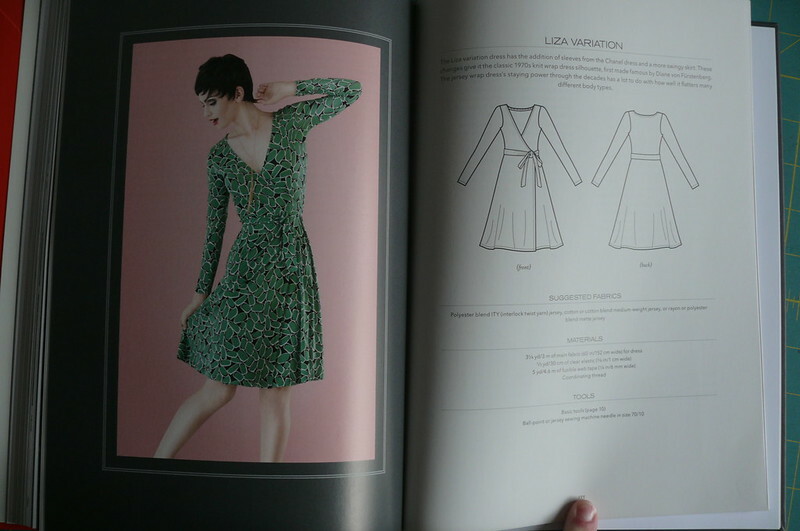 The sizing in the book runs from 33″-25″-36″ (XS) to 45″-37″-48″ (XL). The patterns are printed on lightweight paper, about the weight of newsprint, and they’re double-sided so they need to be traced. But they’re crazy messes to trace like Japanese sewing books or Burda magazines… I sometimes buy those, and never work up the energy to trace them! Grace Kelly-inspired. I really, really like the lines of this, especially with the sheer fabric at the shoulders. Now, the good part! I have an extra copy to give away! If you’d like to be entered in the drawing, please enter your name and email into the survey below (it’s just gotten too crazy trying to figure out email addresses from comments… this way there’s no room for error!). I’ll close the giveaway on Wednesday, October 22nd at 9PM EST and choose a winner with a random number generator. Yay! 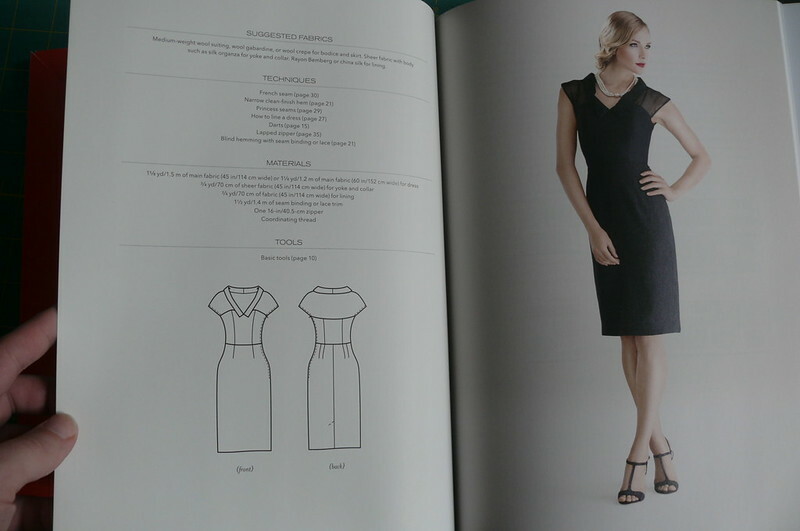 Alright, guys, what is your ideal little black dress? Have you made one? Are there any historical dresses or outfits that you’d love to recreate? Hi, guys! It’s been kind of a gloomy week around here, with people noticeably feeling down and the weather cool and rainy. It feels much later than August, almost like fall has already arrived. I still have a bit of summer sewing queued up, but it feels kind of silly- how much wear will I get out of sundresses before the season changes? 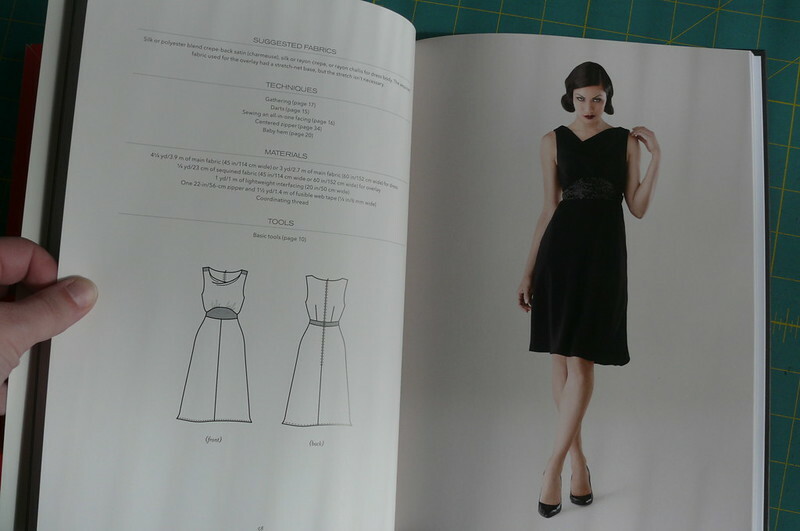 So I started thinking about fall sewing and remembered I have a book to show you! Laurence King Publishing sent me a copy of Casual Sweet Clothes to review before its release on August 26th. 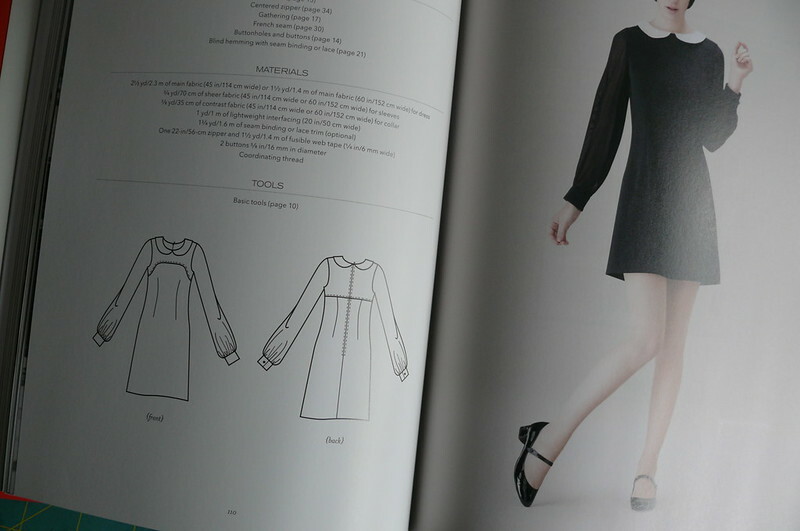 It includes 18 patterns, and unlike some of the Japanese sewing books I’ve reviewed before, they’re mainly for separates. 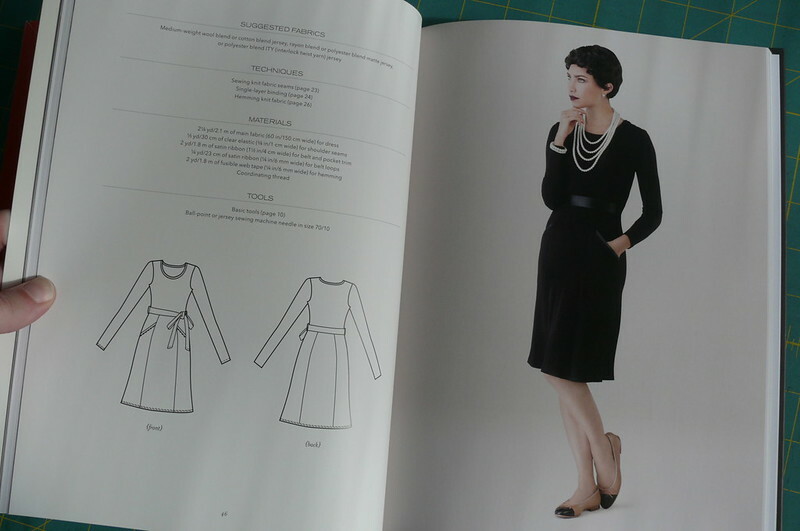 There are three dress patterns, but the rest are for tops, pants, shorts, skirts, and even jackets… 5 jackets! I think you guys know how I feel about jackets… love love love ’em! 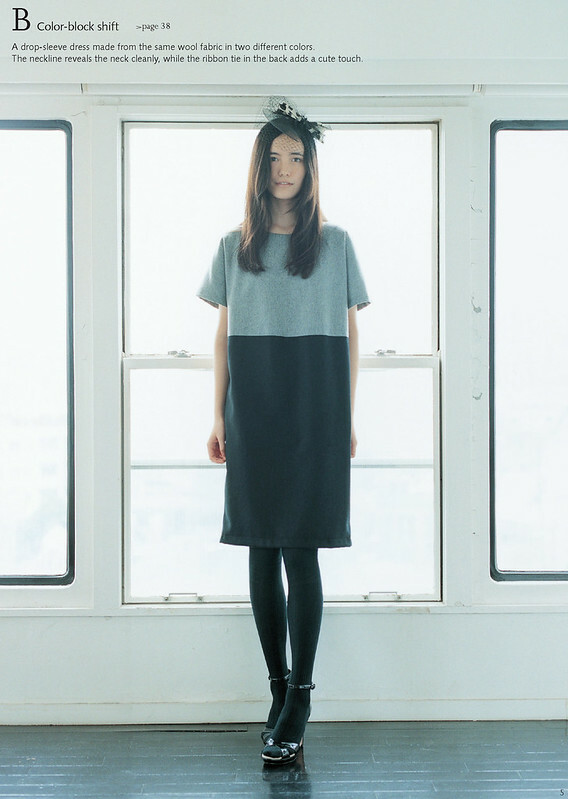 While this dress would look TERRIBLE on me, I like the idea of colorblocking in two neutral colors. I’ve not really been into the colorblocking thing, but this kind of sparks my interest. Laurence King provided a copy to give away to a US reader, yay! So if you’d like to enter the giveaway, let me know in the comments below! I’ll pick a winner with a random number generator. Let’s close the giveaway a week from today, Wednesday, August 20th at 11P EST. OK, what’s on your fall (or spring) sewing list? What are you most excited to sew and wear in the upcoming season? Hi, guys! Before I dive into this post, I should warn you… you’re going to need your official Anti-Cute-Overdose Goggles to survive this! Put ’em on and let’s go! 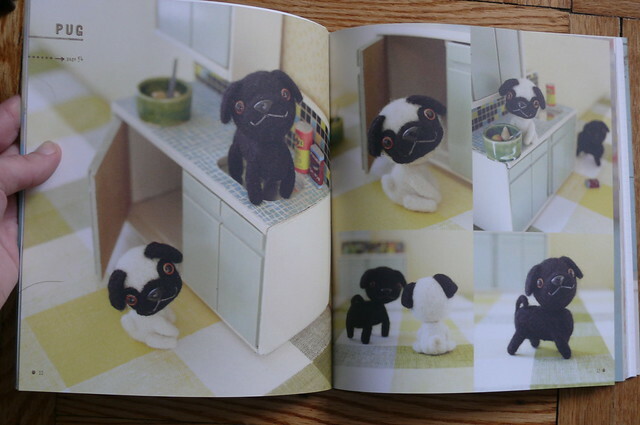 Pugs!!! 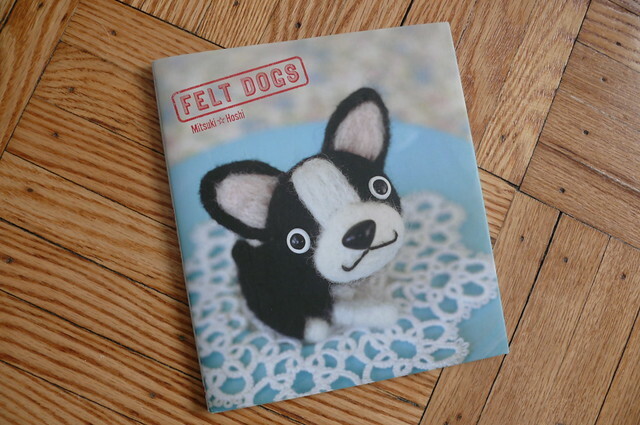 The very sweet Patricia from Laurence King Publishing thought I might like to review Felt Dogs, and boy, was she right! All she had to say was “pug” and I was in! 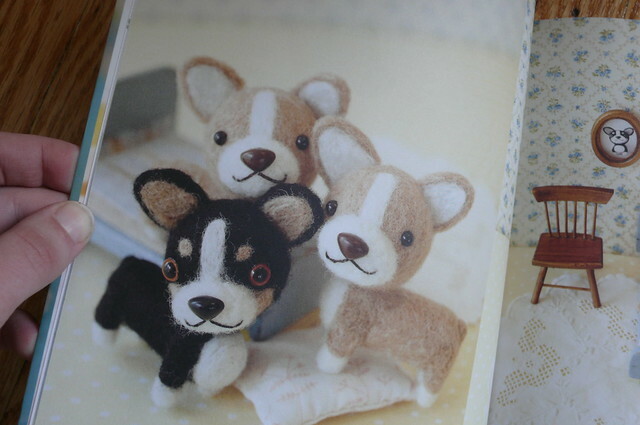 How cute are these fuzzy little guys?! The book is a brand-new translation from Japanese. 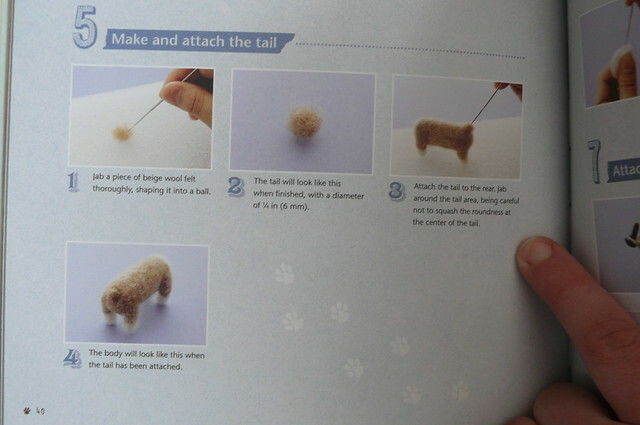 It walks you through the process of making felt dogs from gathering your materials to finishing with the perfect button nose. 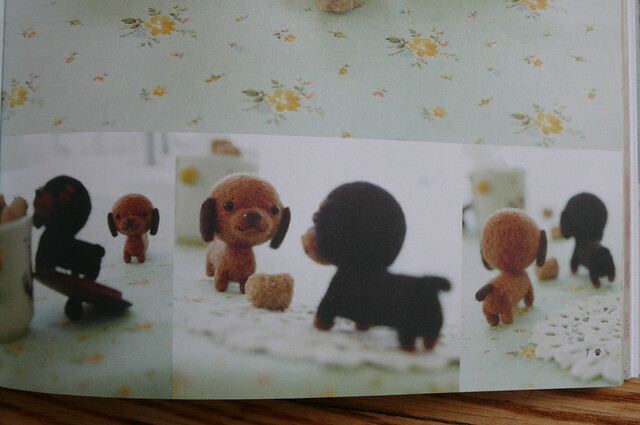 There are multiple breeds, and multiple poses. If, like me, you don’t know much about needle felting, it’s the process of using a barbed needle to shape soft, fluffy wool roving into firm shapes. You just jab and jab and jab, molding it as you go. As far as supplies go, you don’t need too many- a needle, a felting mat, and something to protect your fingers, and then you just need roving. 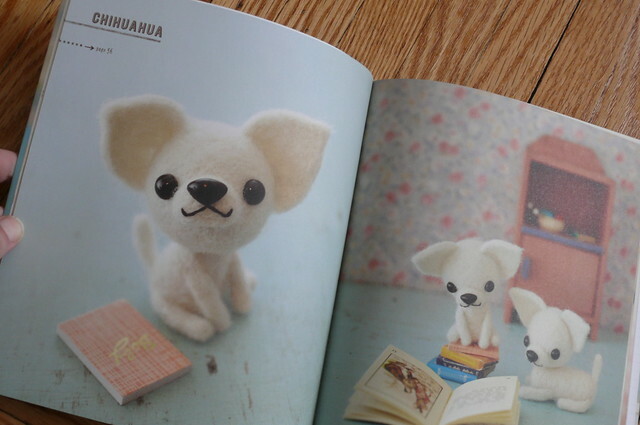 I’d love it if any readers who do needle felting could chime in with any good places to source these supplies! I can imagine a younger version of myself getting really into this. 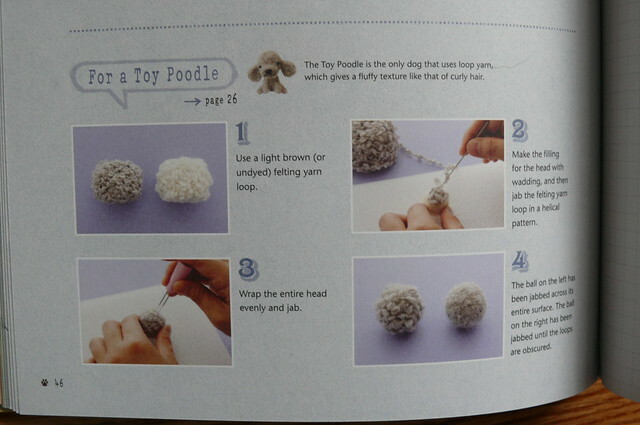 It seems like a great activity for older kids or teens who are responsible enough to handle a sharp needle. Now comes the fun part! As usual, Laurence King has provided a copy for one of my U.S. readers! If you want to win the book, leave a comment letting me know you want to enter the drawing. I’d also love to know your favorite breed of dog! I’ll close the giveaway on Friday, April 11th at 11:59PM EST and draw a winner right away. Yay! 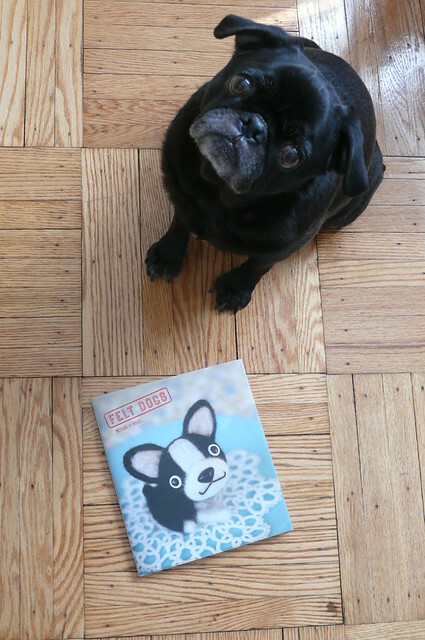 And look- the book even gets the rare Pug Seal of Approval (usually reserved for plush pillows and Goldfish crackers)! Hi, guys! Hope you’re all enjoying your Fridays (or Saturdays, if you live realllllllly far away from me)! First things first, perhaps you’ve noticed already, but my ugly mug is featured over at Elena’s blog today! Thanks, Elena! She’s starting a regular feature interviewing folks participating in the Seamless Pledge– I’m really excited to hear about other people’s experiences with it, and I’ve enjoyed reading your blog posts about it (Gail just renewed her pledge, as did Julia a few months ago.) I’ve been so amazed and excited to see the way that folks across the blogosphere have embraced the idea of dressing responsibly (and less disposably). 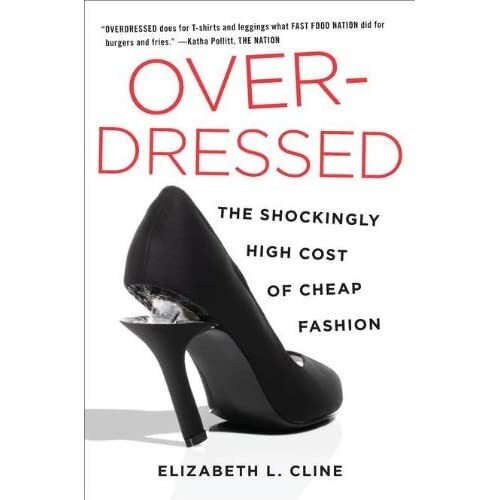 On that note, I wanted to mention a book that I’m reading right now, Overdressed: The Shockingly High Cost of Cheap Fashion by Elizabeth L. Cline*. Is anyone else reading this? I’m a little over halfway through, and I have to say that the facts in the book are pretty shocking. Most of us in the sewing blog world are probably ahead of the curve when it comes to this topic, but I didn’t realize just how rapidly and alarmingly the garment industry in the U.S. declined (I’m sure this is the case in other countries, but I’m not familiar with the garment industry outside the U.S.). The book lays out in no uncertain terms that our addiction to cheap, trendy clothing has greatly contributed to unemployment here in the States, not to mention a glut of trashed clothing piling up in landfills, artists and designers having their work ripped off with no consequences, and our closets and homes cluttered with shoddily-constructed items that won’t make it through the washing machine. These facts are horrifying and sad, but I have to say that I feel encouraged to know that there are people out there (many of whom I could name!) who are choosing another way– choosing to recycle textiles, to refashion used clothing, to live with less, to mend rather than to throw away, to pay a fair price for clothing, to consume thoughtfully. It’s a huge problem, and a complex one, but you know what? We’re making a dent in the problem. So thanks for choosing a different way! What are your thoughts on this issue? Have you read this book? Any favorite tips or tutorials for reusing or refashioning? I’m looking forward to trying out Zo’s idea for making tanks out of old t-shirts… you can download her pattern here! *Note: I feel like I should mention, since we’re on a crunchy, responsible-consumption-type topic here, that although I usually link to books on Amazon, I order them from my local indie bookstore (WORD, in Greenpoint, Brooklyn). Amazon usually has many more reviews than any other site, so that’s why I link to them.